This Monday (16th January) is known as #BlueMonday. In 2005 Dr Cliff Arnall, formerly of Cardiff University, came up with a formula for predicting the gloomiest day of the year based on factors including weather, debts, time since Christmas and motivation. And lucky for us, many brands think it’s a perfect time for a pick me up. 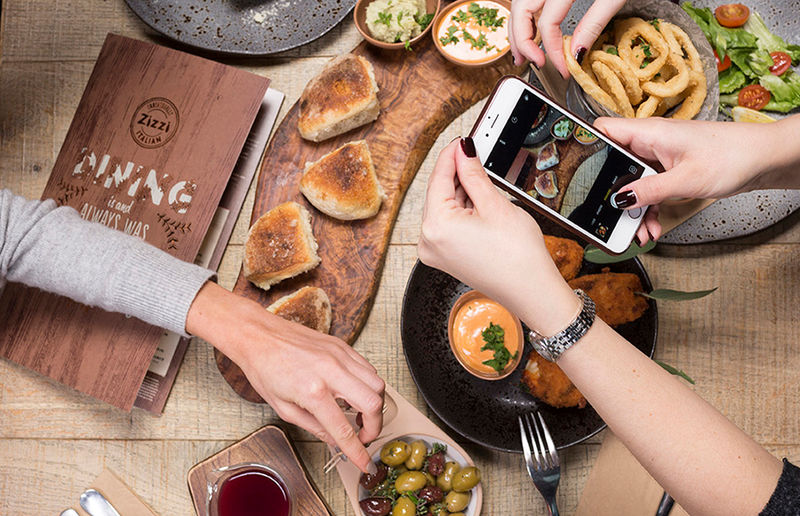 Italian restaurant chain Zizzi will be giving away a free dessert to all customers who snap and share a Zizzi food picture on Instagram. To receive a free dessert, all customers need to do is snap a photo of their meal and include @WeAreZizzi and #ZizziBlueMonday and show off their creative skills to the waiter, who will then provide a delicious dessert, absolutely free. 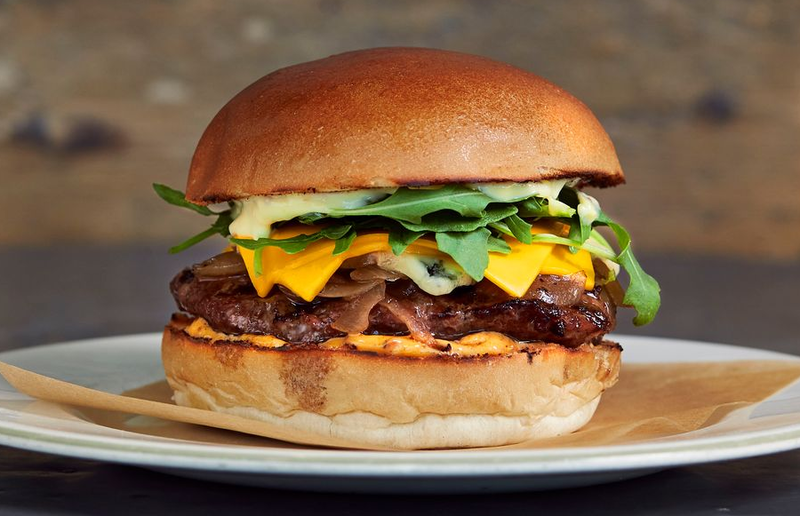 Burger lovers, there’s 4,000 free lunches across the UK on offer this Monday. All you need to do is download the official GBK app, and anyone who presents their customer ID to staff at Gourmet Burger Kitchen will be able to redeem their free lunch! 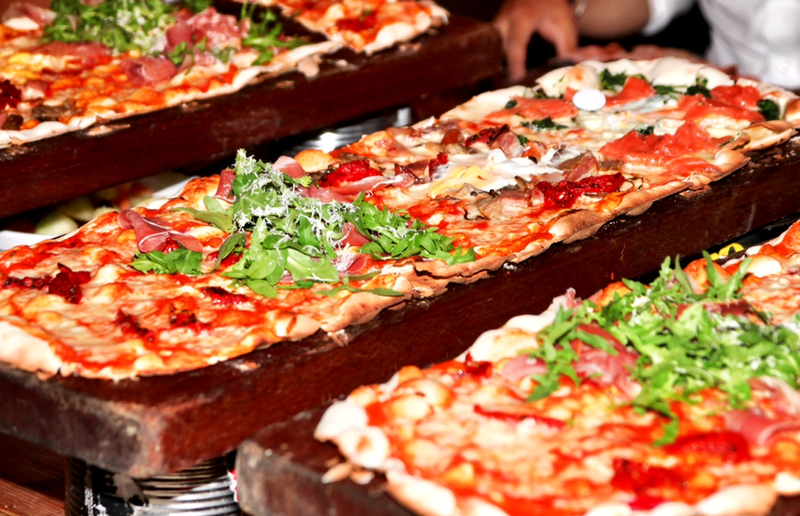 Tomorrow the Italian themed restaurant in Battersea is offering pizza for just £1.We would suggest booking though, as it’s bound to get busy. They’ve just opened their new Covent Garden venue too – which is worth a look at, any day of the week. All you’ve got to do to claim this offer is buy a drink or one other item from the menu. 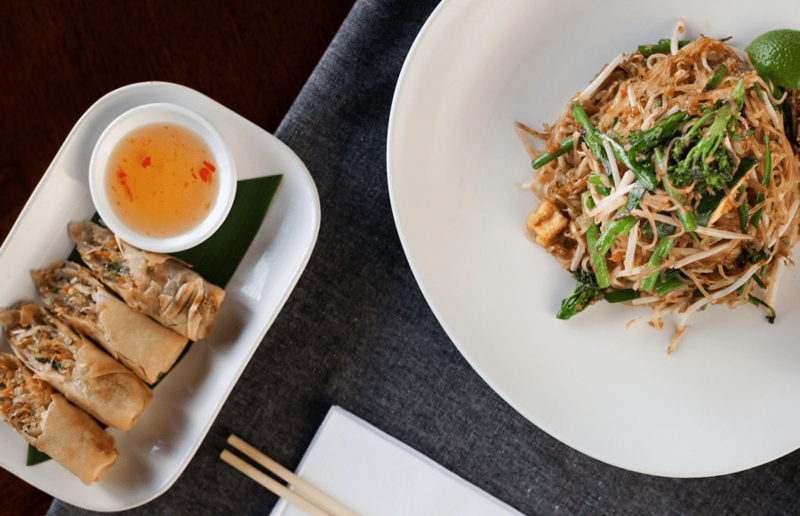 On Monday Thai chain Busaba is offering Londoners a Blue Monday lunch discount with nine of their dishes for 99p. These include pad Thai, ginger beef stir-fry and green chicken curry and are available in all locations across the capital from 12-­4pm. To claim the offer just sign up here. Need to burn off all the above foodie offers? Gym goers, or non gym goers. 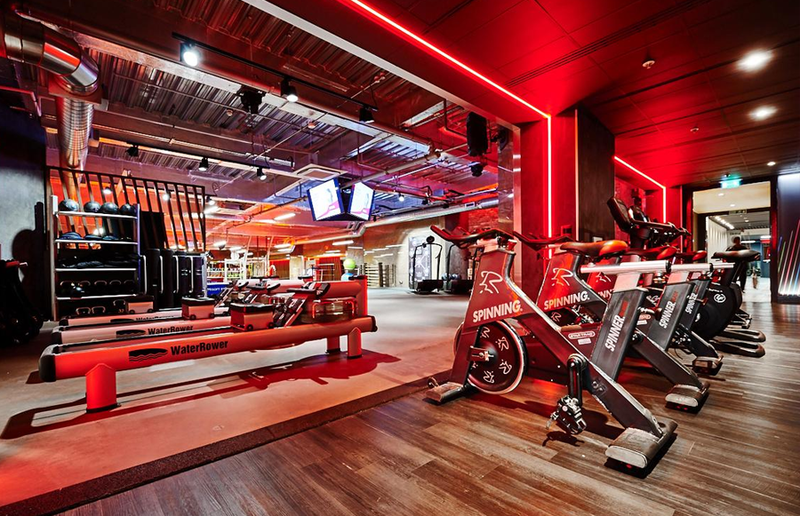 Here’s one for you… Fitness First are allowing non-members access to all of its 73 clubs and are also offering up HIIT classes. It’s a great chance to try something new, or go with a friend who already has a membership. We’ll be sharing out deals throughout the day on our Twitter page, so make sure you’re following @UrbanIntention.